Power Plus Mobility’s newly ADP certified Magic Plus is one of our newest manual wheelchairs. Designed with a touch of magic and an aluminum lightweight composition, this accessible model will be useful for customers for everyday use. 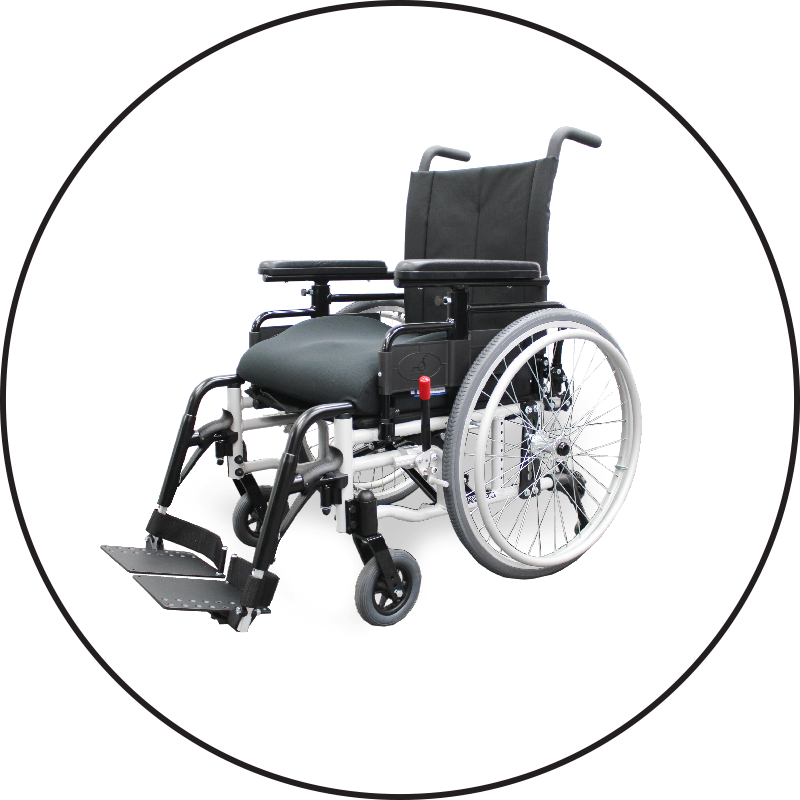 Here at Power Plus Mobility, we promise a product that will exceed your expectations with all requirements and necessities for a wheelchair like this and that will always be our goal. Add a little magic to your life and order today.